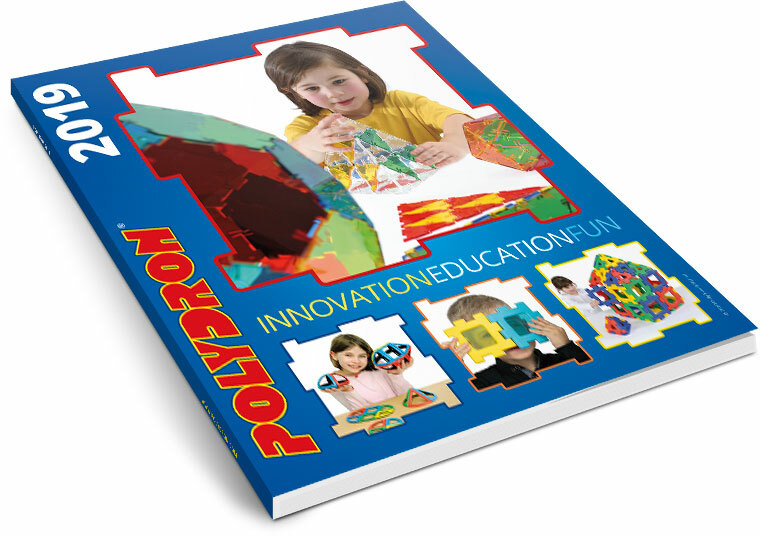 We love to hear what our customers think of Polydron. A selection of customer comments are below. 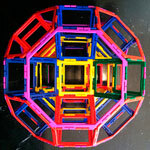 If you would like to let us know what you think of Polydron, why not 'Share Your Ideas'. 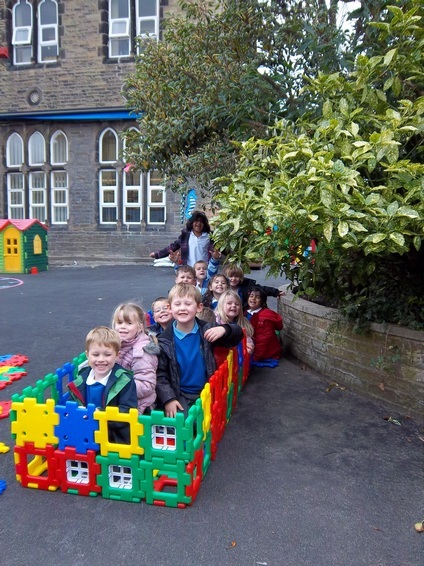 Pupils from Christ Church C.E Primary School, Skipton are pictured enjoying their Giant Polydron After-school Club, which takes place every week. 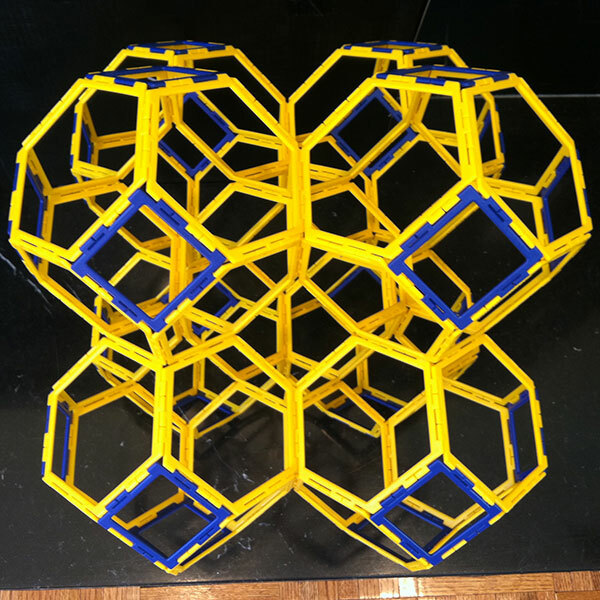 We'd like to thank Brian Kanaga who sent us some Polydron models of Stewart toroids, which he made with his Nephew. 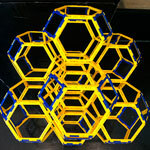 These models are essentially 1 Archimedean solid embedded inside another connected solely by Polydron Framework pieces (no wires, glue or string). 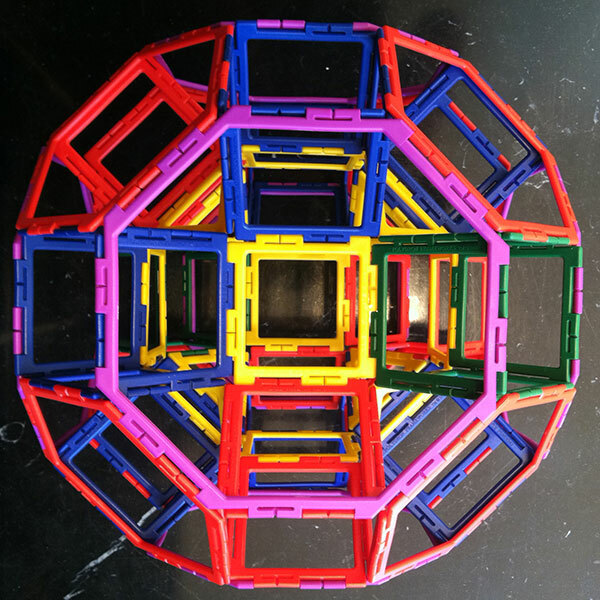 We were delighted to receive a photograph of a very nice tessellation made using Magnetic Polydron by a 10 year old boy at St John Fisher School in Birmingham. 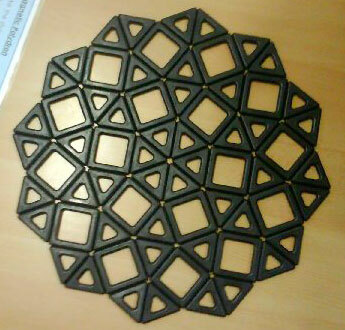 He said he had made the shape with the black side up because he could see the patterns more clearly. Simple to look at, Magnetic Polydron offers so much for the Prep student to explore and investigate. Initially the children explored the blocks on two dimensions - laying out the tiles in patterns and trialling out their magnetic capabilities. 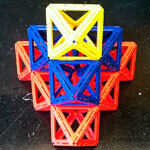 After further play the students discovered they could create 3D shapes that brought gasps of awe! 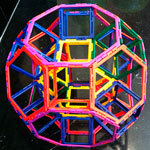 The dodecahedron was the favourite by far. 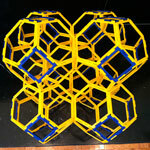 As a teacher I could easily see how this exploration could be developed into work on nets and on the 3D and plane shapes. 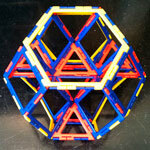 Through questioning the children were able to identify edges and corners of these created shapes. The students were intrigued and built triangular and rectangular prisms with much excitement and pride! 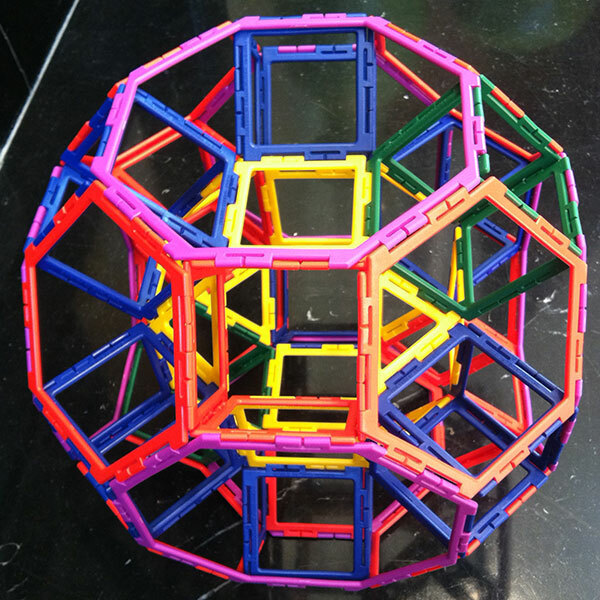 An engaging product which challenged even the most mature learner - I loved making the dodecahedron and was excited to eventually create a cube! I have been really thrilled with Magnetic Polydron. 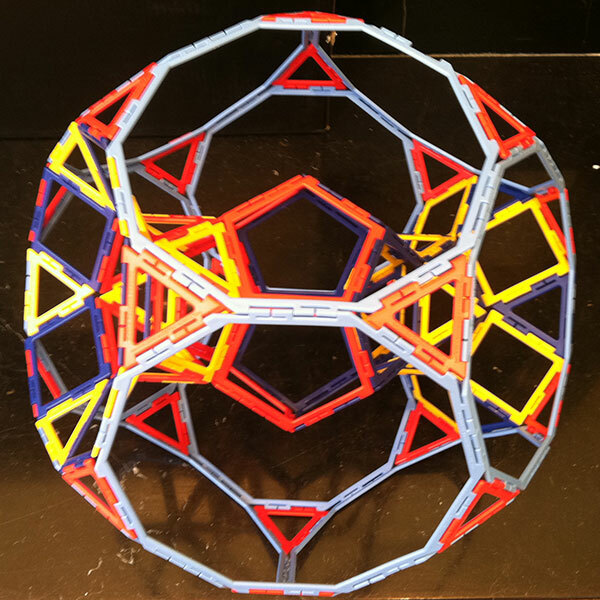 It is used in all of my workshops and road-shows by early years children who are just beginning to explore shape and space, and by older children who are investigating concepts like "proof". It is a most easy, satisfying kit to handle and use, and I never cease to be amazed by the sophisticated shapes and patterns that children create. We love this product in our school. It is a really great way to inspire the kids. It is the best way to teach children the beauty of shape and space. 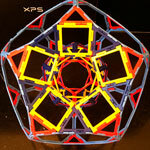 Polydron is still extremely popular, both, in the Mathematikum and in our travelling exhibition, a great resource. A superior educational building kit. It's surprisingly difficult to find gear wheels with teeth in simple ratios. 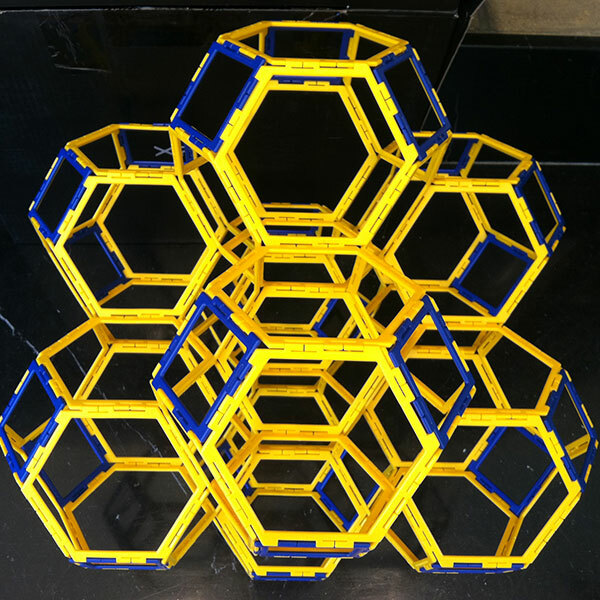 Polydron have such a kit and you can stack wheels to produce gear trains. This product addresses the latest standards, with links to phases of the letters and sounds document, which is very useful. This great kit provided fun for my god son on a wet Sunday afternoon but that was only after we were able to retrieve it from my husband who was enjoying exercising his creativity. Very multi-sensory… excellent software which is really easy to use. If you have not come across this wonderful product look into it now, especially if you are a teacher. It works best when just left around so people can start to play on their own terms. 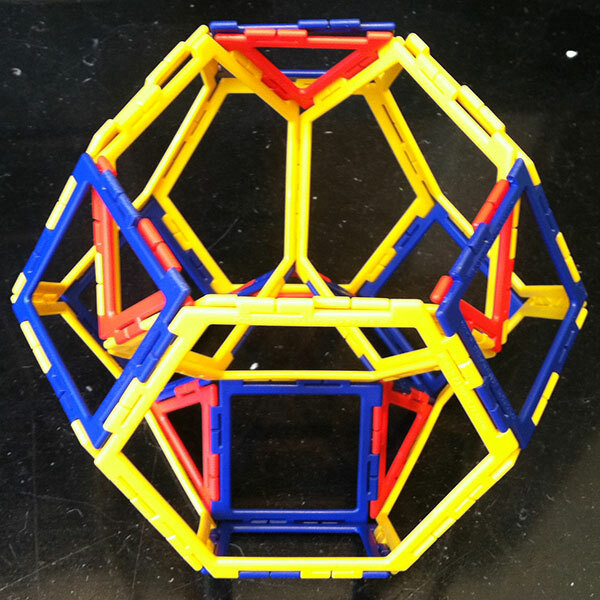 Even primary school children can pick it up, play and discover, yet it also holds the interest of many research geometers. It is a crucial and well used resource in my classroom and fantastic to have a full set!